Future communication networks aim to build an intelligent and efficient living environment by connecting a variety of heterogeneous networks to fulfill complicated tasks. 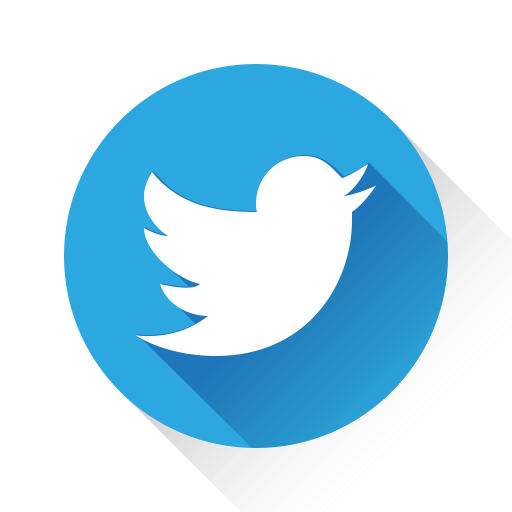 These communication networks bring significant challenges in building secure and reliable communication networks to address the numerous threat and privacy concerns. New research technologies are essential to preserve privacy, prevent attacks, and achieve the requisite reliability. 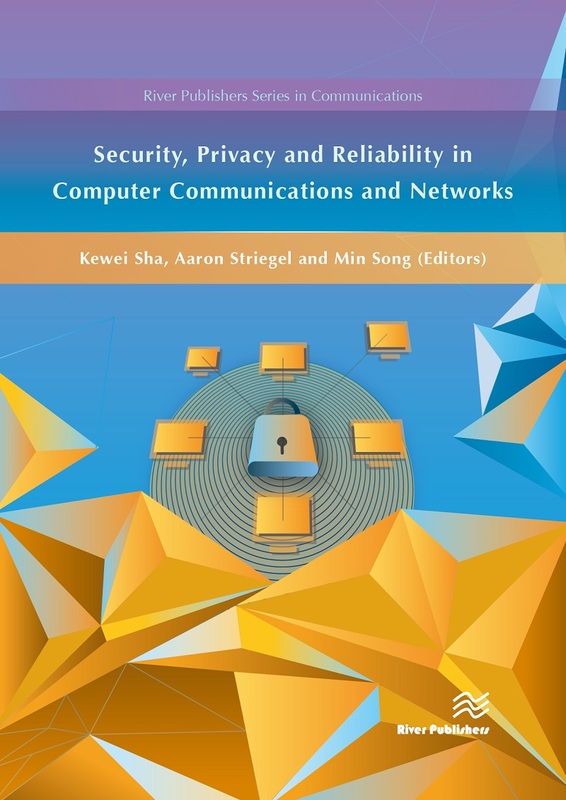 Security, Privacy and Reliability in Computer Communications and Networks studies and presents recent advances reflecting the state-of-the-art research achievements in novel cryptographic algorithm design, intrusion detection, privacy preserving techniques and reliable routing protocols. 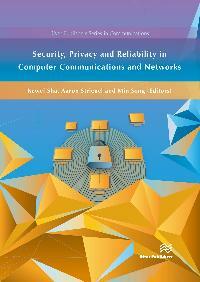 This book is ideal for personnel in computer communication and networking industries as well as academic staff and collegial, master, Ph.D. students in computer science, computer engineering, cyber security, information insurance and telecommunication systems.